Whatever state our marriages are in, we all desire deeper intimacy, joy and fulfillment. 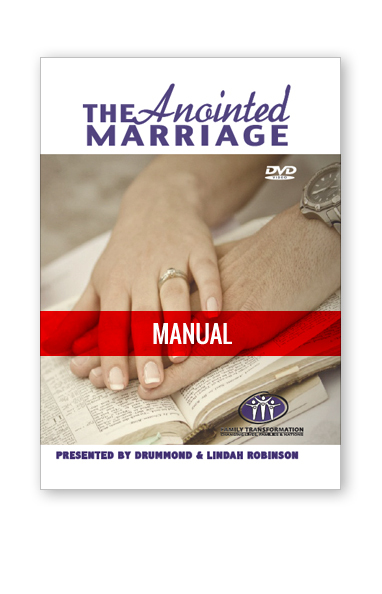 This course will release a “fresh anointing” to heal, restore and empower your marriage. Whatever state our marriages are in, we all desire deeper intimacy, joy and fulfilment. 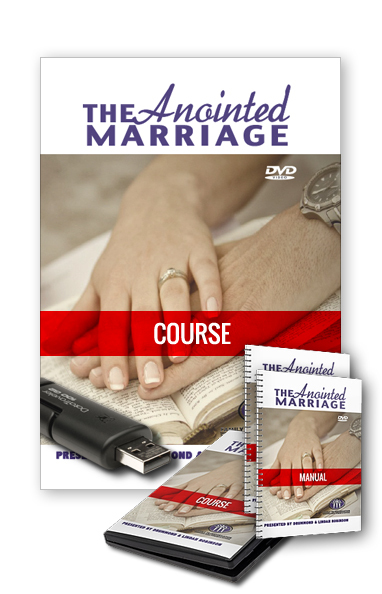 This course will release a “fresh anointing” to heal, restore and empower your marriage.